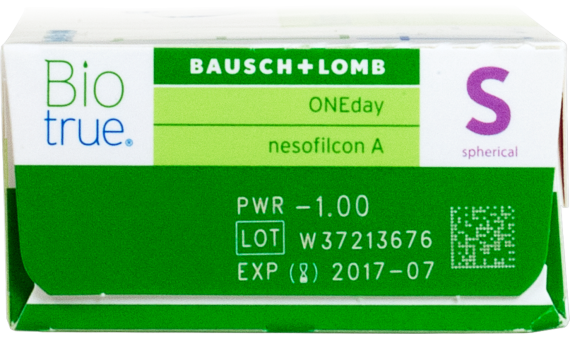 Biotrue® ONEday is the only disposable lens made from HyperGel, the next generation, bioinspired material. 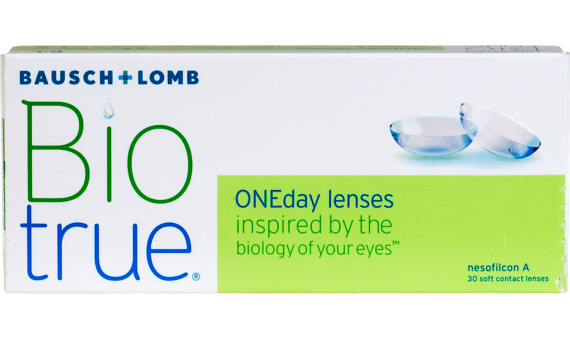 It is designed for comfortable vision the day long. HyperGel has the same water content as the cornea (78%) for increased oxygen flow and incredible comfort while maintaining nearly 100% of it's moisture for 16 hours of use.